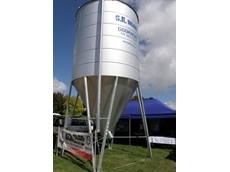 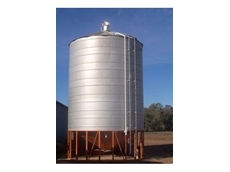 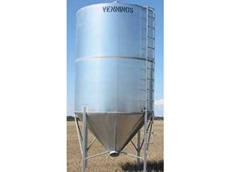 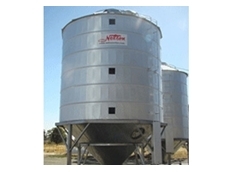 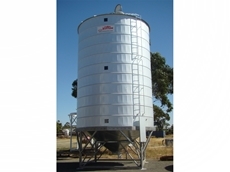 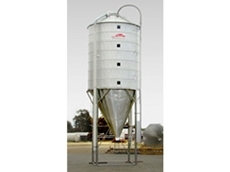 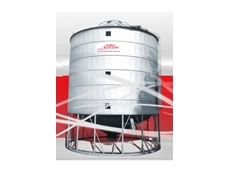 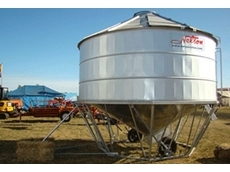 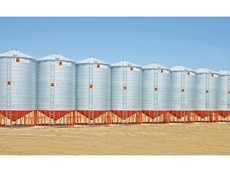 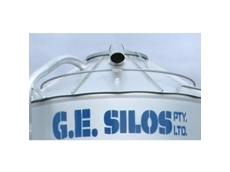 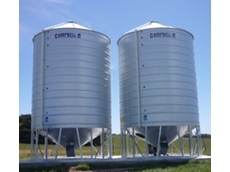 All silos from GE Silos are manufactured in Australia using quality BlueScope and Australian Tube Mills products. 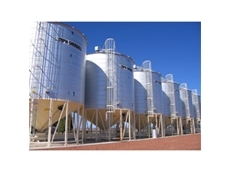 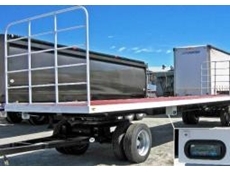 01/06/10 - Bulk Handling Global is pleased to announce their recent appointment to Australasian agents for Italian silo system manufacturer, B.S.P Engineering. 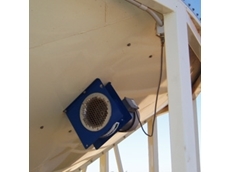 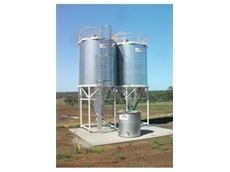 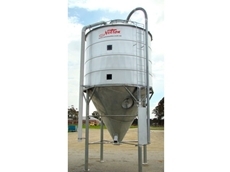 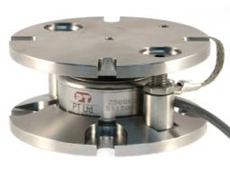 11/01/10 - Accuweigh recently supplied a silo weighing system to Valley Poultry in South Australia’s Cockatoo Valley to track the volume of feed being used and to verify the correct delivery weights of product.